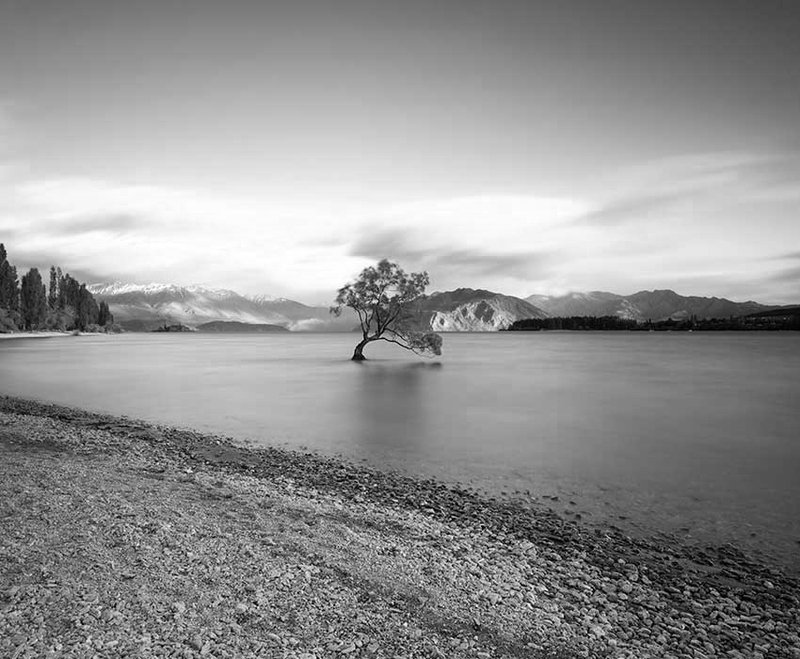 Checketts McKay was formed in November 1987 from the amalgamation of Diehl Checketts and Williamson in Alexandra, and Brodrick Parcell and McKay in Cromwell and Wanaka. In January 2009 the partnership of Checketts McKay was incorporated as a limited liability company as authorised by the Lawyers and Conveyancers Act 2006. The firm whilst having a long history in the law has embraced new technology and has access to the same electronic libraries and research facilities as law firms in the main centres. We have always had a tradition of public service and the partners and staff are involved in many voluntary and community organisations. The computerisation of government registers means that the firm can now deal with most legal matters electronically in real time. Justine graduated from Otago University in 1998 after taking several years off her study to travel and work overseas. 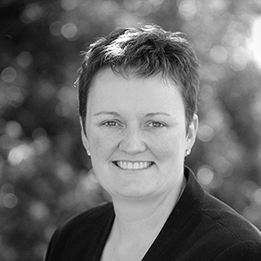 Before joining Checketts McKay, Justine worked as a solicitor in Queenstown focusing on commercial and property transactions. She joined Checketts McKay in 2003, became an associate in 2006 and entered partnership on 1 January 2008. Justine grew up on a farm in Central Southland and now lives in Alexandra with her partner, Jim, and three children. Justine and Jim, and their respective families, are involved in the Central Otago wine industry, owning producing vineyards in the region. Justine is also a Court appointed Youth Advocate and Lawyer for Child. Gillian Clarke has been a solicitor at Checketts McKay since 2001. After graduating from Otago University she worked as a civil litigator in Wellington for 9 years, the last 7 of which worked for a national law firm. Gillian moved to Alexandra in 1996. Gillian grew up on a Maniototo family farm and has enjoyed raising her own two boys in a semi-rural environment together with her husband Dr. David Hill, a resource teacher in Learning Behaviours. Gillian became an Associate in 2006. She specialises in civil litigation, mediation as an alternative to court, resource management and farming resource law. Linnet graduated with a LLB and a BSc from Otago University in 2005 and worked in Central and West Auckland Law practices for four and a half years. After a break to have her two sons and a move to Alexandra in 2011, Linnet is now with Checketts McKay assisting with conveyancing and other legal work with a property focus. Linnet enjoys getting involved with community groups and has been involved with Alexandra Parents Centre, Alexandra Girl Guides, Wanaka Plunket and Mini Muscles. Having moved back from Wanaka to Alexandra in 2017 with her Husband Carl and two boys, Linnet is now involved with The Terrace School PTA and Kopuwai Early Learning Centre’s Governance Committee. In between chasing after her two boys, Linnet enjoys a bit of skiing, biking on the rail trail, sewing and reading. Kirsten Knights has been a solicitor with Checketts McKay since 2004. After graduating from Otago University in 1998, she spent two years working in the outdoor education industry in England. Returning to New Zealand in 2000 she worked for the Crown Solicitor in Christchurch in the area of Criminal law, before moving to Alexandra in 2003. 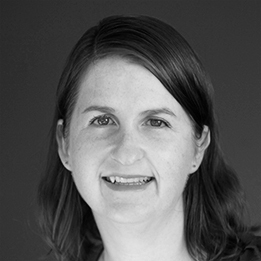 Kirsten became an Associate in 2006 and was appointed as a Director in 2012. Kirsten grew up on a farm in coastal Otago and spent many summer holidays in Central. She is married to Ian, an outdoor educator, and they have four sons. Kirsten covers most areas of general law and specialises in family proceedings. She is also a Court appointed Youth Advocate. Megan joined Checketts McKay as a solicitor in October 2018 and is based in the Alexandra office. Megan grew up on a farm in rural Southland and since graduating from the University of Otago in 2014, has spent time living in London and travelling overseas, before returning to Central Otago in 2018. Megan will be assisting Justine Baird and is looking forward to gaining valuable experience in a variety of legal work including residential and commercial conveyancing, employment law and relationship property and family law. Outside of work Megan enjoys running, hiking, playing hockey and making the most of everything that beautiful Central Otago has to offer. Gordon has lived in Alexandra since 1983 and became a partner of the firm in 1986. Gordon is involved in a range of community projects including the Hawea Whitewater Park created for recreational kayakers, a trustee of the Central Otago Ecological Trust and its predator proof reserve at Aldinga for protecting a range of native species including the endangered Otago and Grand skinks, Conservation Officer for Central Otago Whitewater and is an organiser of the Central Otago Whitewater junior kayak programme. Gordon is married to Mary and has three active children. His recreational interests include mountain biking, kayaking, skiing and travel. In the 2018 Queen’s Birthday Honours List, Gordon was made a Member of the New Zealand Order of Merit for his involvement and services to kayaking for 40 years. Fahim joined Checketts McKay in January 2019 and is based in the Alexandra office. Originally from Bangladesh, he moved to New Zealand at the age of 10 with his family. After graduating from Lincoln High School, he decided to study law at Canterbury University with the desire to give back and help develop the community that accepted him and his family as one of their own. Fahim graduated from Canterbury University in 2017. 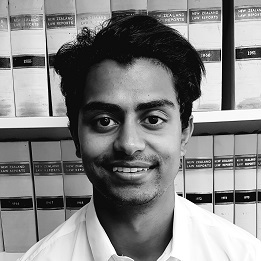 Fahim will be assisting Gordon and Kirsten in commercial and property matters and looks forward to learning from their wealth of experience. Outside of work, Fahim enjoys photography, hiking, basketball, cricket and spending time with his family. Karleigh joined Checketts McKay Law as a part time Legal Assistant in 2017 while finishing her LLB at the University of Otago. With her studies nearing completion, she is undertaking her Professional Legal Studies qualification. 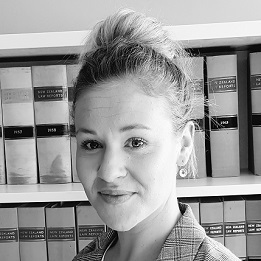 Karleigh works mainly in estate and trust law at our Cromwell office but will be increasingly assisting Maxine Knowler in a variety of legal work and is looking forward to gaining experience in many areas of court work. Karleigh has lived in Cromwell with her husband and children for the last 13 years and has hands on experience in buying, selling, building and subdividing residential property in Cromwell. Outside of work, Karleigh enjoys biking, hiking, playing sport and being actively involved in her children's many interests. 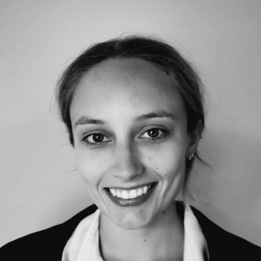 Raised in Dunedin, Emily graduated from Otago University with Law and Arts (Communications) degrees before joining Checketts McKay in January 2019. She is based in the Cromwell office and will be assisting Maxine and Fraser in a variety of work types including commercial, property and trust & estate planning. Outside of work Emily, enjoys keeping active and experiencing the diverse range of outdoor activities Central Otago has to offer. She is delighted to have made the move to sunny Cromwell, especially as she enjoys water sports, and hopes to get involved with more community based initiatives over the coming months. Maxine is the firm’s resident Director at the Cromwell office. 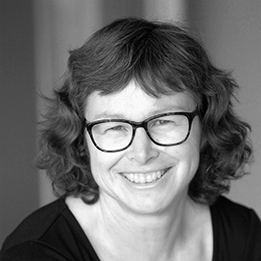 After graduating in 1988, Maxine commenced practice in Invercargill, becoming a partner in 1993. 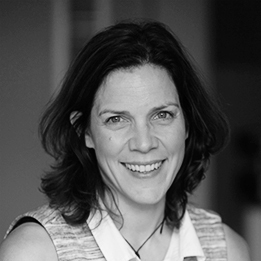 In 2005 Maxine moved with her family to Cromwell where she has become deeply involved in the community, including serving 9 years on the Cromwell College Board of Trustees, 6 of those years as Chairperson. 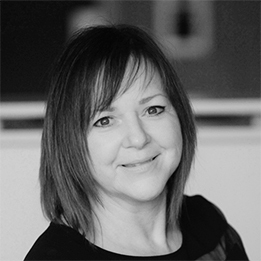 Maxine joined Checketts McKay as a Director in 2013. She has extensive business and property law experience and is known for her pragmatic approach in complex situations. Maxine has a particular interest in investment property and trust transactions. Maxine served for 25 years as a Tenancy Tribunal Adjudicator, retiring in June 2018. Having that inside knowledge of rental investment property is a real advantage for her clients. Maxine’s recreational time is spent with family and friends enjoying the Central Otago environment. Fraser is an experienced property and commercial solicitor admitted in both New Zealand and in England and Wales (non -practising). 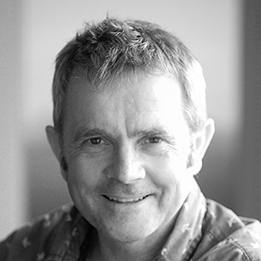 After 12 years working in the United Kingdom, Fraser has returned with his young family to beautiful Central Otago. In his last 8 years in the UK, Fraser was Managing Partner for a specialist law firm primarily advising leading commercial banks and financial institutions in connection with real estate lending activities. Fraser has extensive experience in handling property transactional work relating to commercial property (industrial, warehouses/distribution, development land, retail, hospitality, leisure, agricultural, viticultural and horticultural), residential investment property and residential property. He has been a panelist at the Property Investor and Homebuyer Show, the UK’s largest exhibition of UK property and has been a commentator for property finance industry publications. Alan joined Checketts McKay as a consultant in 2018 having returned from working overseas. 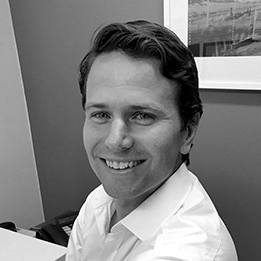 In Australia, Alan worked as a legal practitioner in Queensland, in private practice for six years and then as an in-house lawyer for a large construction company for five years. He is in the process of being re-admitted as a barrister and solicitor in New Zealand where he previously practised for some 30 years, based in Christchurch. After a career spanning 40 years, Alan has accumulated in-depth experience over a range of areas of the law including employment, risk management and health and safety, rural, residential and commercial property, construction and commercial contracts, financing, wills, estate planning and trust administration. Alan was born and educated in Dunedin and now lives in Cromwell and is building a home in Bannockburn. His family has had a deep connection with Central Otago for some six generations. He has two adult children, one a lawyer and the other an artist. Alan enjoys the outdoors, making dry stone walls, skiing, kayaking, art music and reading. 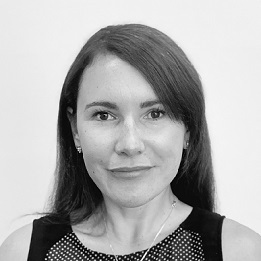 Holly joined Checketts McKay as a solicitor in March 2019 and is based in the Wanaka office. She grew up on a farm in rural Southland and since graduating from the University of Otago in 2016 has been working for a law practice in Queenstown. Holly has recently moved to Cromwell and is in the process of building a new home with her partner Sam. 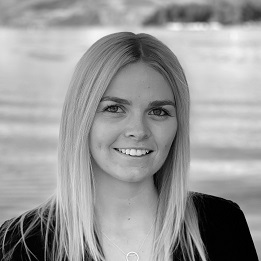 Holly will be looking after our Wanaka clients, working on residential and commercial conveyancing, businesses, trusts and relationship property. Outside of work, Holly runs a business called Remarkably Raw which specialises in making raw cakes that are gluten free, dairy free, refined sugar free and vegan. She PROMISES they taste just as naughty as the real thing! Holly also enjoys long walks around the beautiful Central Otago area.